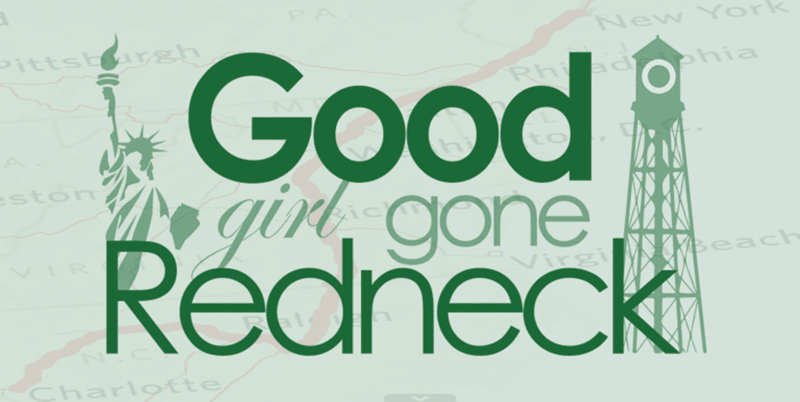 Good Girl Gone Redneck: I've got an eye on what you need to cozy up for the winter! I've got an eye on what you need to cozy up for the winter! 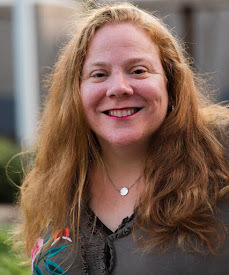 I recently had the opportunity as a Wayfair Homemaker to go shopping over at Wayfair.com and I couldn't wait to dive into their pillows and throws. It took me a while to figure out what I wanted to buy because I am a bit of a blanket addict, but eventually I figured it all out and today the last of my shipment arrived. I'm going to start with that item first because I HAD to get it. Yes. I did. I had to. 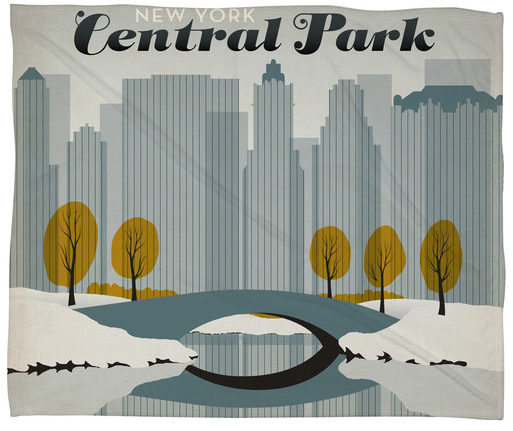 Unfortunately I wound up with the teeny tiny version, because I wanted to buy some other things, too - and so here you have it - my Central Park throw. It's so pretty. And it's perfect for when I'm feeling homesick. Because Central Park! Snow! New York City! Come on. What more could I ask for? And actually - honestly - I think it might come along with me as I head home for the holidays. It's kind of the perfect size for traveling. Seriously. And then I bought this really squishy cozy pillow to go with it that my daughter has stolen from me several times. Except I told her she had to wait so I could take some pictures of it first! The life of a blogger and all. 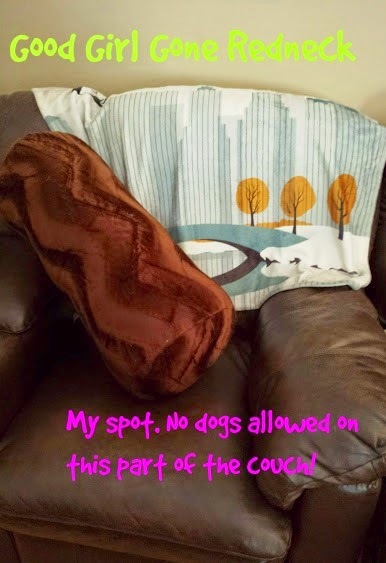 And sadly, one of my dogs has developed a bit of an interest in this pillow, so I'm trying to keep it off limits so I can continue to snuggle with it happily. 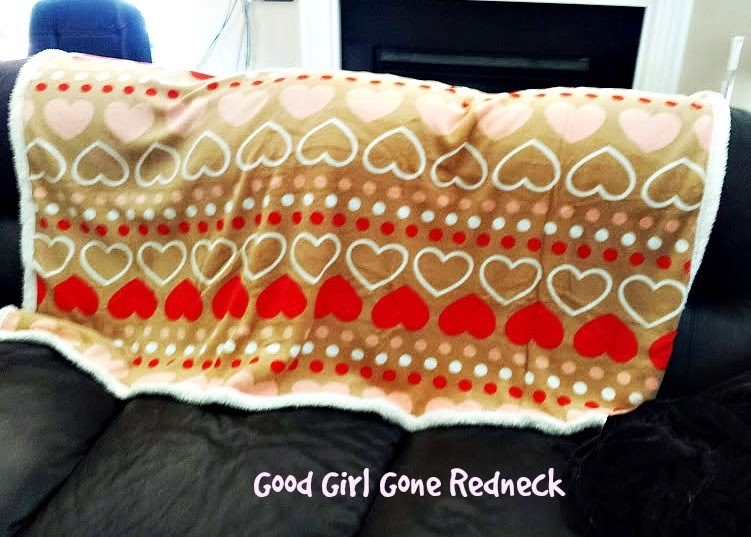 I also got us the cutest and coziest of blankets to leave on our couch for those chilly nights we seem to already be having in North Carolina! I kind of love it already and might want to buy a few as gifts - it perfectly matches our couch, but seems neutral enough it would go with anything. Lastly, I need to let you in on a little secret. It's a secret because part of the purchase is a holiday gift for my daughter - and so I'm hiding the other part so as not to let anything slip. Because - seriously - how could I not, right? I absolutely had my eye on a good handful of other things on the Wayfair site. Especially when it comes to holiday decor. Some of these items would be perfect year-round, as well, but bring a bit of brightness and sparkle for the holidays. They just got in some adorable Chanukah decor and I'm wishing it was there earlier because I totally would have stocked up. 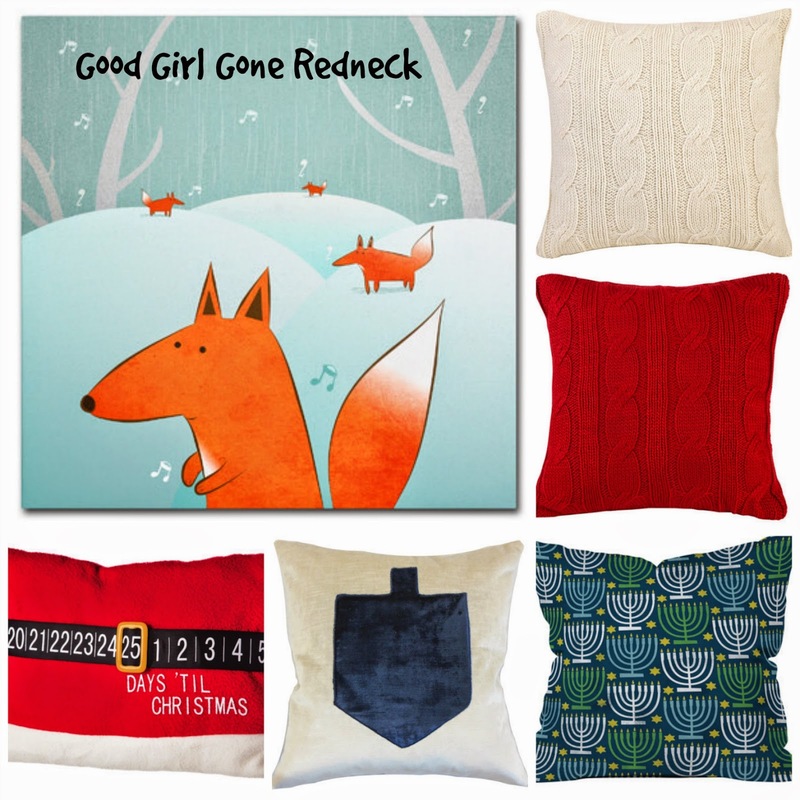 I especially love that fox canvas - how cute is that!?! Now, for you (and me) we can still do some shopping, but we have to move fast. Wayfair has a coupon code available right now for you to save 15% off of ANY pouf, pillow or throw. All you have to do is head on over to Wayfair.com and enter code WFPTP15 between now and November 24th and you'll save on your purchase. So hurry on over! You'll find stuff for yourself, and some great options for holiday gifts, as well. Now don't forget - if you see my daughter you say nothing about that blanket for the cat-looking character who isn't really a cat, okay? Happy cozying up, everyone. Stay warm! Oh my goodness I want those blankets and poufs! My budget will never thank you, but I'm sure a few people on my shopping list will :) Thanks for sharing, doll! Breathe...I love those robes!!! How great is that?! What's a pouf?